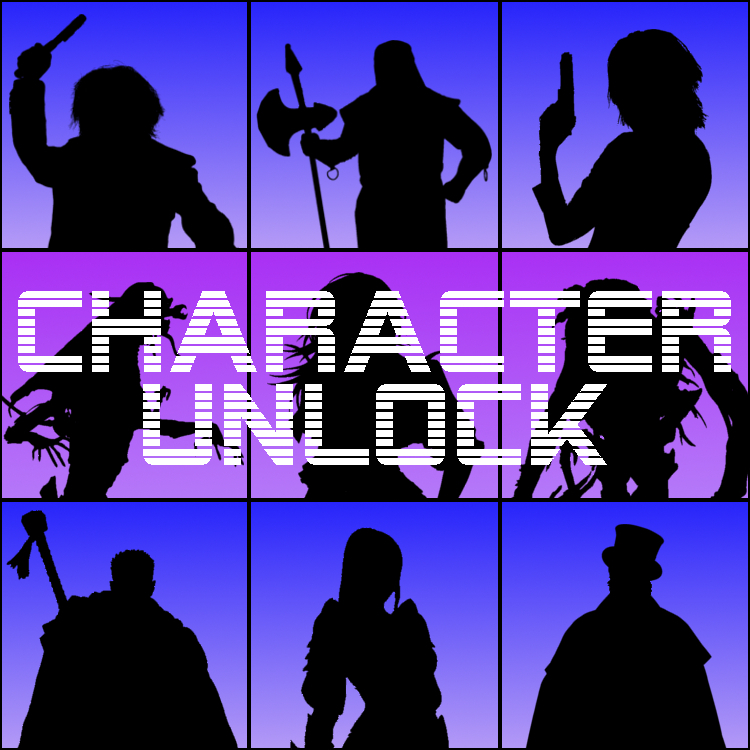 Character Unlock: The Horror… The Horror! As the nights draw in and the temperature drops, as the sweet cupboard fills up and the pumpkins are carved, it can only mean one thing… Halloween is just around the corner. What better way to celebrate than giving knocking on people doors and stealing lollipops from small children a miss for a night and spending a bit of time comparing our favourite (and least favourite) scary games? John “The Madman” Miller and Andrew “Axe Murderer” Brooker are joined by their first guest, The X-Cast host and podcast veteran “Spooky” Tony Black (who managed to leave the podcast this week with an enormous list of must-play games). Together, the trio take on the first week of decent news since Character Unlock began and dig into what they’ve been playing since we last heard from them. Our latest episode tackles the new Nintendo Switch announcement as the guys ponder the future of the console maker and try to decide whether or not their new console is worth spending money on. We talk about Red Dead Redemption 2, the game guaranteed to be the biggest release of whatever year it gets delayed to. And super fans Tony and Brooker forget they’re not on a film podcast and dissect the latest Assassin’s Creed movie trailer. A plethora of newer releases get the What We’ve Been Playing treatment as Battlefield 1, No Man’s Sky and Gears of War 4 are all analysed within an inch of their lives as John falls in love with the World War 1 shooter, Tony gushes over futuristic management game and Brooker loves, but gets really angry, over the latest in the Gears franchise. As the boys go through their good and bad horror game lists, it becomes apparent that they all needed to expand their scary game horizons a little bit and needed advice from listeners and followers to get a feel for what games they need to be playing – or hiding from. Join us in a couple of weeks when our hosts ignore everything else and hope to still have listeners after they do a Call of Duty retrospective.